The publications below can be purchased direct from us, or from The Novium Museum, Chichester Cathedral Shop and Kim's Bookshop in Chichester. 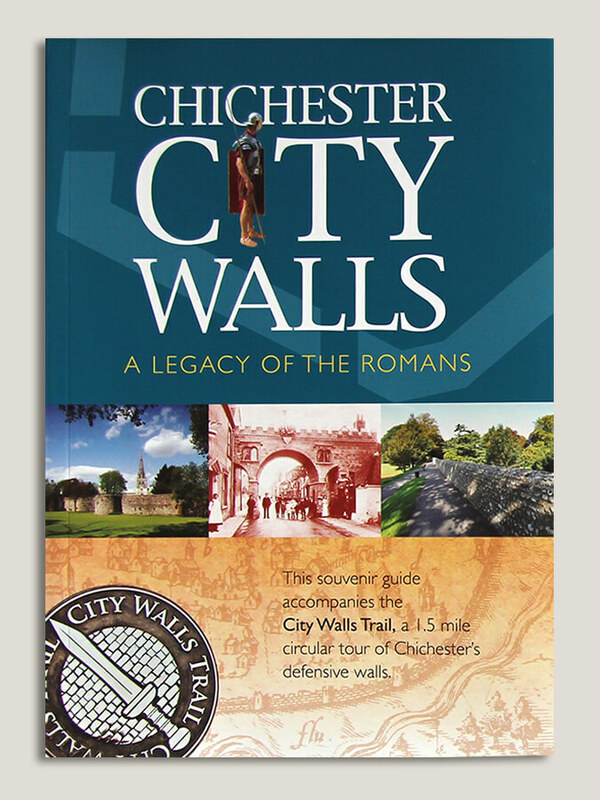 Dig deeper into the story of Chichester's Roman walls with a narrative of the history of the city walls of Chichester. 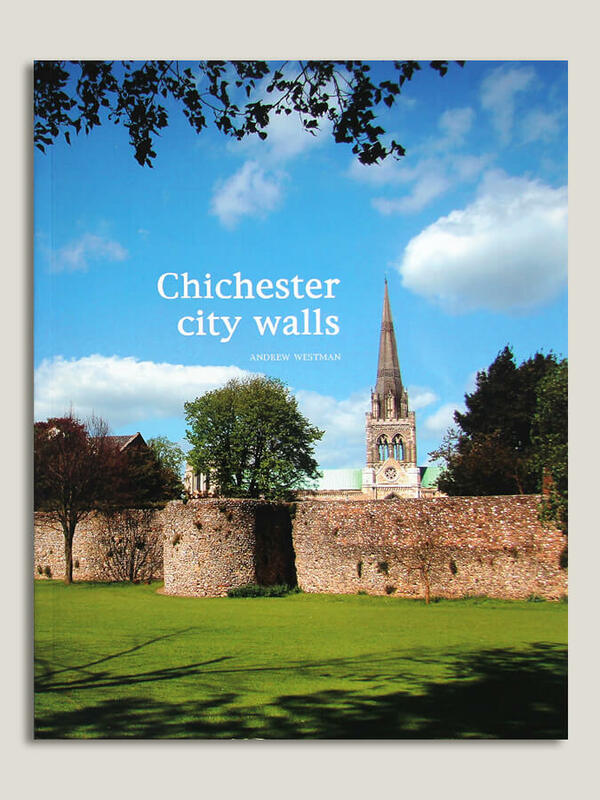 We also have a souvenir guide for sale that you can use to accompany your own explorations of Chichester's city walls, or one of our guided walks. To order, please send a cheque, payable to Chichester Walls Trust, along with your name and delivery address to: Treasurer, Chichester Walls Trust, 26 St Leodegar’s Way, Chichester PO20 1PF. A narrative of the history of the city walls of Chichester—their date, purpose, construction techniques and materials—accompanied by a wealth of illustrations.